This month’s “Customer of the month” is Orthosan srl in Montesilvano (PE). The company has turned from being simply a laboratory manufacturing orthopaedic prosthetics and aids to being a point of reference of the orthopaedics sector stretching beyond the borders of the Abruzzo region. In 1987, Fausto Fragasso created “Orthosan di Fausto Fragasso”, when he was just 20 years old. The activity was the result of his dedication and was simply a small laboratory manufacturing orthopaedic prosthetics and aids. It was the first step in a process of growth that never stopped and that lead to Orthosan Srl becoming a point of reference in the sector for the Abruzzo region and beyond. Fausto himself, who is still at the helm of the company, told us its story. Hello Fausto. Would you like to tell us the story of Orthosan Srl? Orthosan was the result of my passion for the orthopaedics sector. The company was dedicated initially solely to the manufacture of prosthetics and I was the only employee. However, in 1992, I laid the foundations for transformation of Orthosan Srl and also added the sale of healthcare products. The company grew and new employees and stores were added. Another important step was transfer to the current premises in 2005. 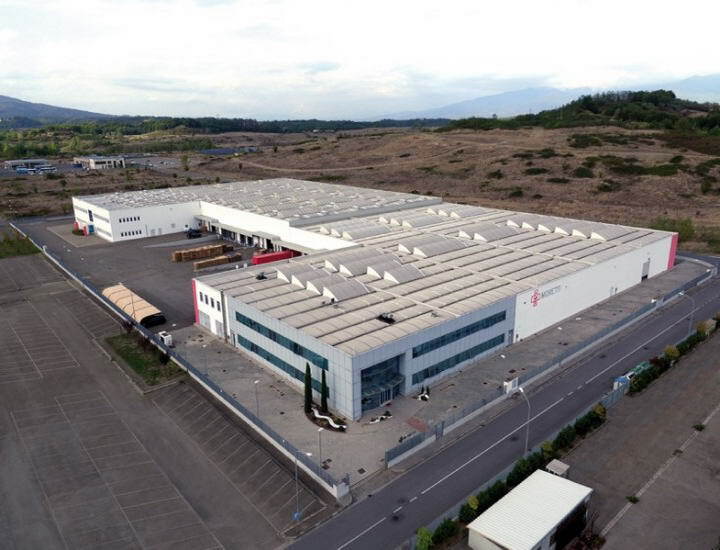 Orthosan Srl currently operates in a facility of over 1800 m2, including a production laboratory, offices, a sales area and showroom, and 25 employees. What distinguishes Orthosan Srl from its sector competitors? Important choices made over the years have created the strong points of my company. A location with ample and well-organised spaces and a highly qualified workforce have allowed me to specialise production. Custom scoliosis corsets, footwear and insoles, prevention and care of diabetic feet, posture prosthetics and systems are the sectors of excellence of our laboratory. Could you explain precisely what you mean by “specialisation”? For us, “specialisation” is of primary importance, a method of working that leads us constantly to review and improve our skills, in order to offer our very best to customers, in terms of both production and sales. 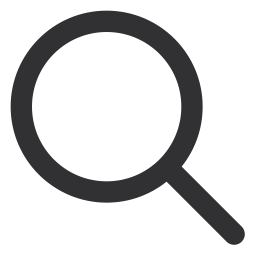 This is emphasised by the fact that we focus a great deal of attention on the after-sales aspect with our users, and we are actually an accredited Assistance Centre for many sector companies. What does the future hold for Orthosan Srl? Orthosan Srl intends to continue being a point of reference, adapting to the continual evolution of our sector. We will continue to offer services with a high added value to our customers, basing our activities on a multidisciplinary team-based approach, with the same commitment and professional curiosity that has always distinguished our day-to-day work and our growth. Orthosan Srl already collaborates with healthcare agencies and organisations, providing technical consultancy and supplying medical aids. 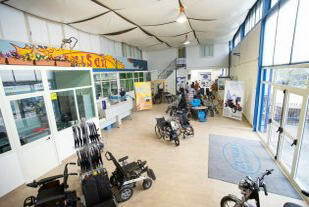 It supports associations for the disabled and has 5 stores in the Abruzzo region. Our plans for the future include entering the online market and further increasing our presence in the area, with other stores. Orthosan Srl and Moretti: what do you have in common with Moretti? We only started collaborating with Moretti fairly recently, but the immediate understanding between us allowed the working relationship to grow rapidly and to become a genuine partnership. Orthosan Srl soon became the exclusive contact for the Abruzzo region in Moretti technical assistance, once again creating a relationship based on “specialisation”, entirely to the benefit of the final customer. Customer of the month: Ortopedia Franco Zungri s.r.l. How to make a bathroom safe? Repeat with me: do you need help? Dynamo Camp: holidays for fighters and heroes! 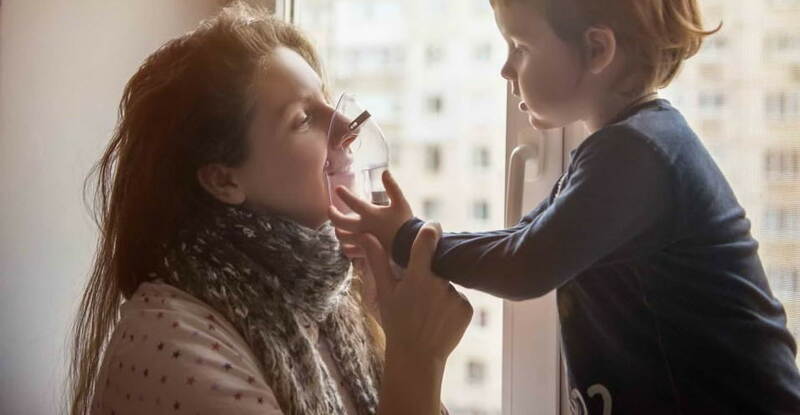 For over 40 years, Moretti S.p.A has been dealing with medical devices, with a product range including home-care and mobility, anti-decubitus aids, pressure gauges, electro-medical devices, diagnostics, furniture, single-use and sterilisation devices, and surgical and emergency instruments.